Carfax No Damage Reported. Carfax No Accidents Reported. 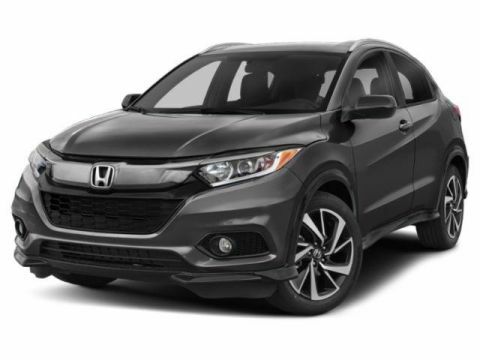 VSA Electronic Stability Control (ESC), Side Impact Beams, Rear Child Safety Locks, Outboard Front Lap And Shoulder Safety Belts -inc: Rear Center 3 Point, Height Adjusters and Pretensioners, Low Tire Pressure Warning. 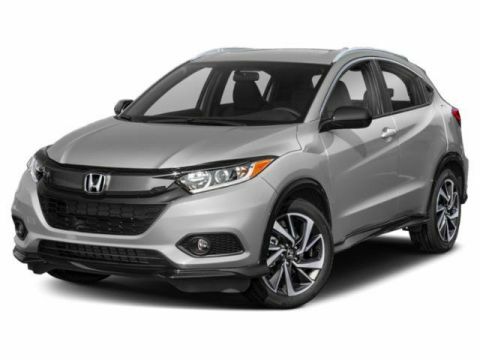 *Feel Safe on the Road with Your Honda HR-V *Honda LaneWatch Right Side Camera, Emergency Sos, Dual Stage Driver And Passenger Seat-Mounted Side Airbags, Dual Stage Driver And Passenger Front Airbags, Curtain 1st And 2nd Row Airbags, Back-up camera, Airbag Occupancy Sensor, ABS And Driveline Traction Control. 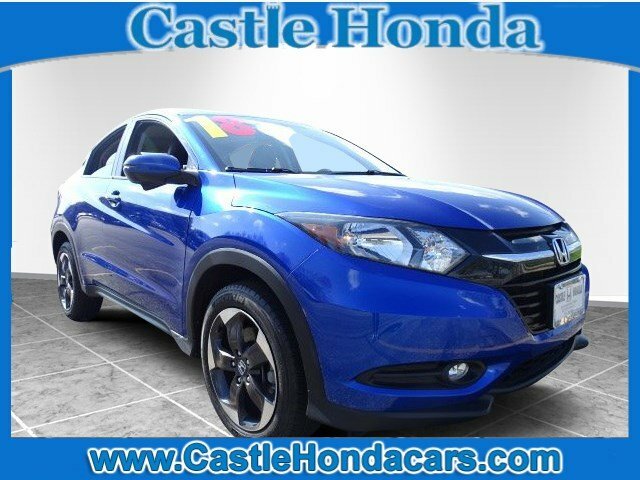 *Fully-Loaded with Additional Options*Wheels: 17 Machine-Finished Alloy w/Black Insert, VSA Electronic Stability Control (ESC), Variable intermittent wipers, Trip Computer, Transmission: Continuously Variable w/Sport Mode -inc: dual-mode paddle shifters, Transmission w/Sequential Shift Control w/Steering Wheel Controls, Torsion beam rear suspension w/coil springs. 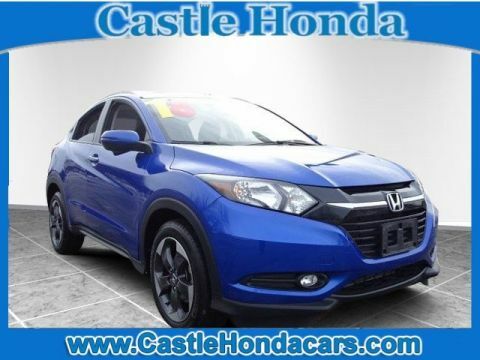 *Stop By Today *For a must-own Honda HR-V come see us at Castle Honda, 6900 West Dempster Street, Morton Grove, IL 60053. Just minutes away!